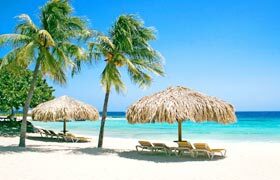 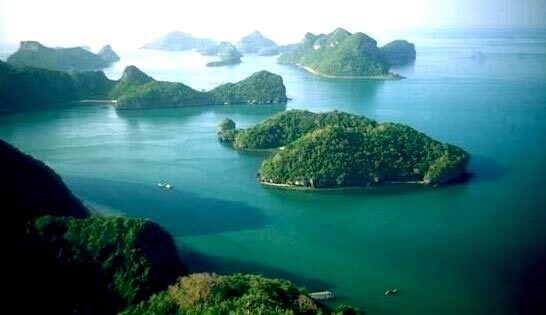 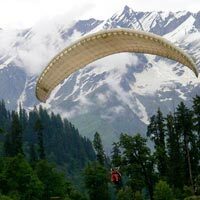 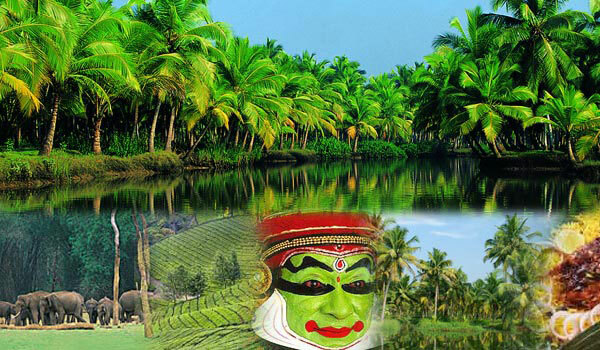 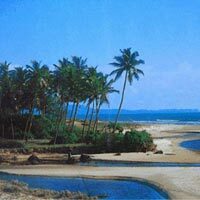 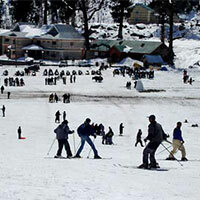 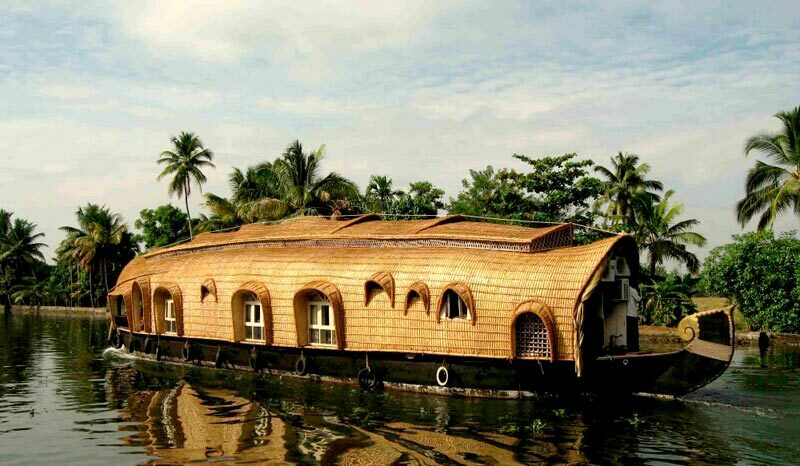 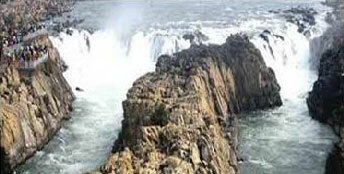 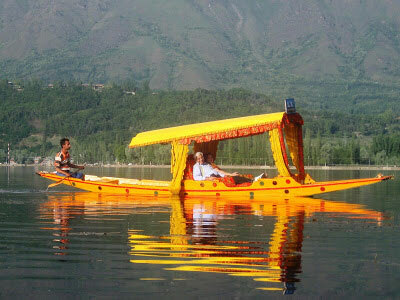 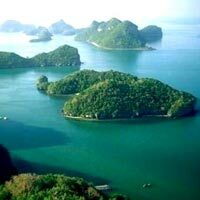 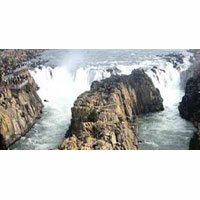 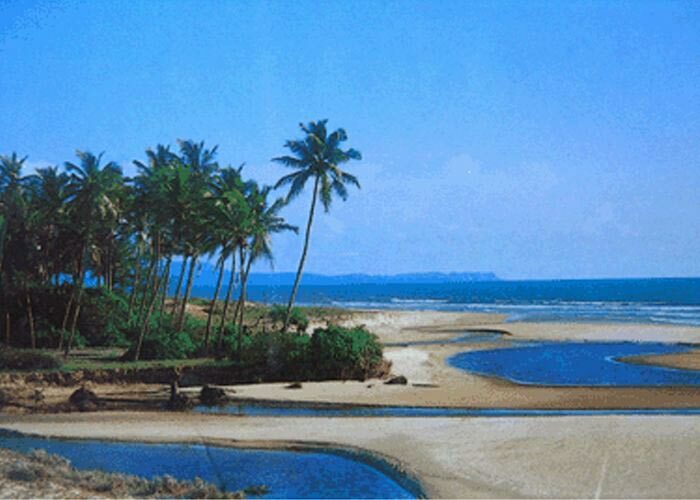 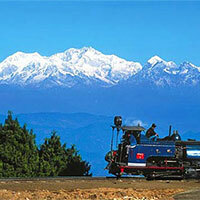 We specialize in organizing Domestic Tours to locations like Kerala, Goa, and Himachal Pradesh. 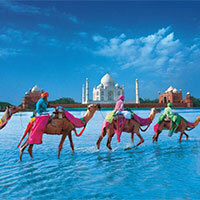 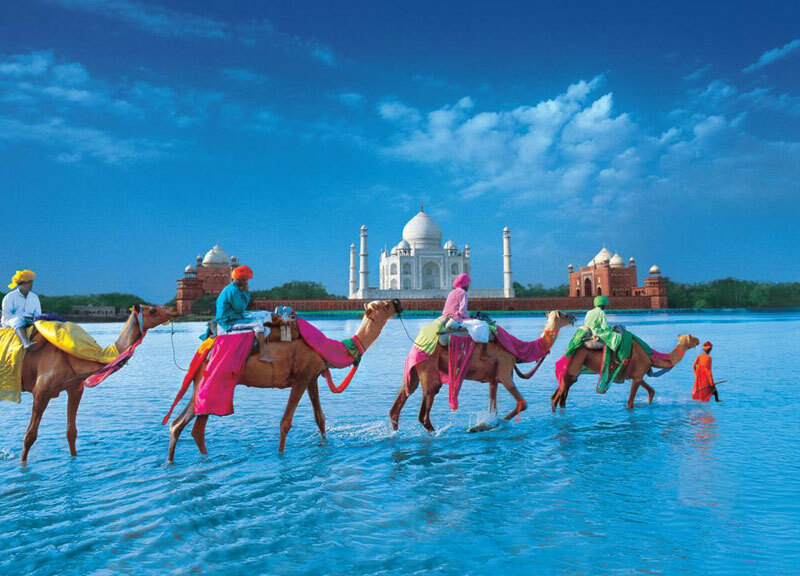 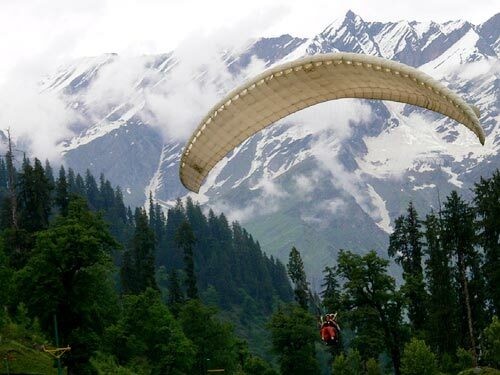 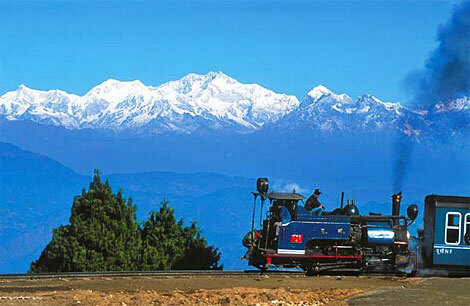 These are some of best tourist destinations in India. 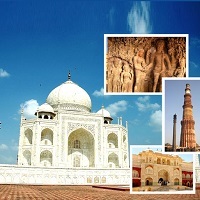 Offering attractions like charming beaches, breathtaking natural spots, adventure sports spots, religious places & much more, a holiday tour to these locations will be an unforgettable experience. 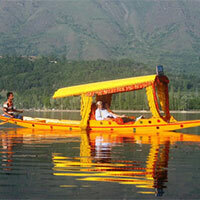 Our team will ensure that clients have a comfortable and memorable trip. 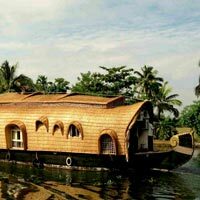 If you have any particular places in your list you would like to visit, or any activity or experience you want to indulge in, just let us know & we will design a customized package as per your requirements.